Paperback. 3266p. 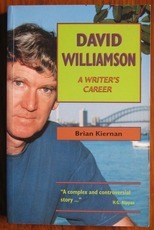 A revised edition of this assessment of the work of the Australian playwright. Small selection of black and white plates.